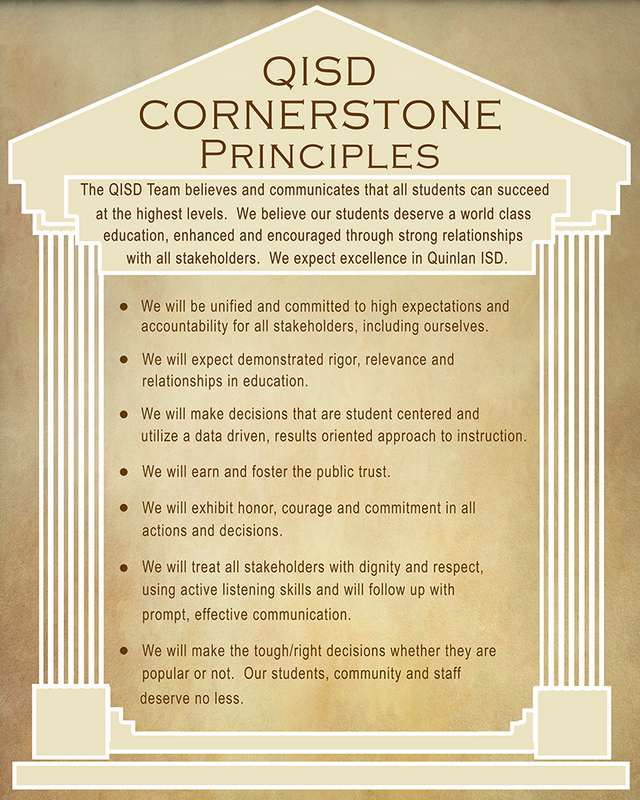 Quinlan ISD welcomes dedicated individuals willing to serve as substitute teachers in our school district. Nationwide the average student spends a cumulative time of one complete school year under the care of a substitute teacher during his/her K-12 educational experience. Be flexible and expect calls for work at all hours. There is no guaranteed number of days that the substitute will be able to work. The substitute's job is reliant on the teacher being out of class, either through illness or staff development training. Be prepared to handle discipline issues in the classroom. Students will "challenge" a substitute just like they do a teacher. Always follow the lesson plans left by the teacher, but be prepared to improvise appropriate lessons if there are not adequate lesson plans. 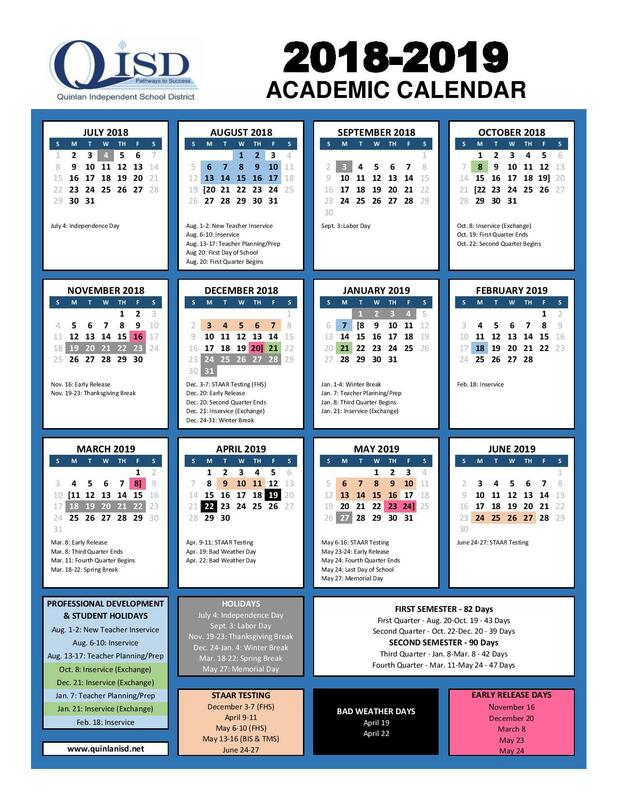 Keep up with the required paperwork: attendance, homework collection, etc. Realize that you are the teacher while in the classroom with all of the duties and responsibilities that accompany that title. Realize that substituting is an opportunity to touch lives and make an impact on your students. Realize that substituting in the Quinlan Independent School District is a teaching opportunity. For more information, feel free to call the Quinlan Independent School District Human Resource office at (903) 356-1200.